Shortly after Puerto Ricans were granted U.S. citizenship in 1917, they began moving into an uptown Manhattan neighborhood that would become known as Spanish Harlem. By 1930, Afro-Cuban music had gained a firm foothold in the city, setting the stage for the mambo, boogaloo, salsa and Latin-jazz scenes that followed. 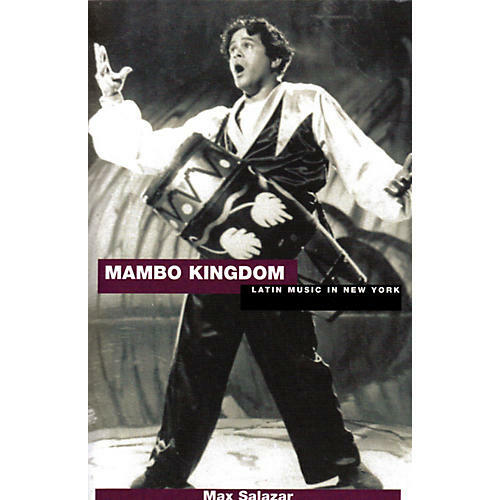 In this collection of profiles and essays, Max Salazar, perhaps the most eminent Latin-music historian in the United States, tells the story of the music and the musicians who made it happen, including Tito Puente, Machito, Tito Rodriguez, Charlie and Eddie Palmieri, Hector Lavoe and many others.